With CUSP about to come a close on 15 August at QVMAG, we’ve set out to discover what our 12 designers have been investigating, creating, and experimenting with since CUSP first launched back in 2013. 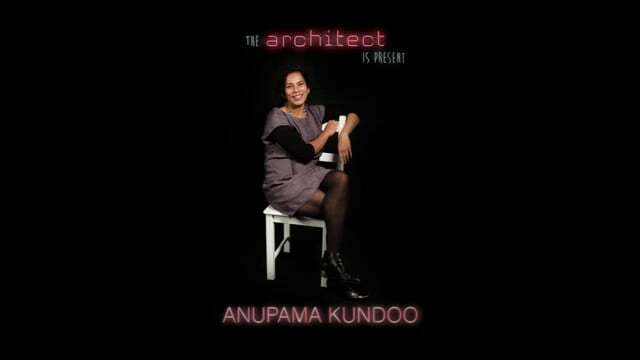 We caught up with architect Anupama Kundoo to discover the latest from this advocate of ‘whole world’ approaches to housing practices..
An advocate for truly sustainable architecture and with a particular focus on reducing the environmental impact of building technologies, architect Anupama Kundoo has had a fair bit on her plate these last couple of years. 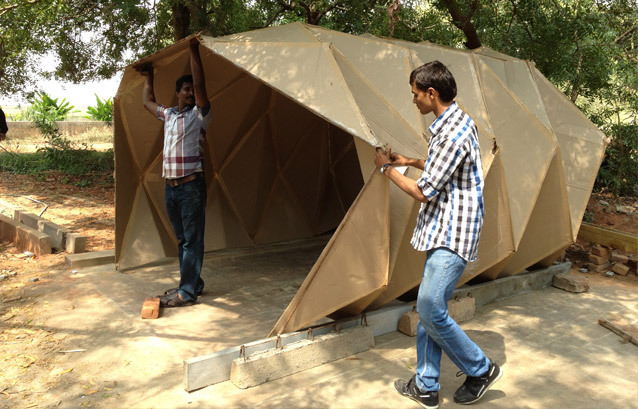 After building and installing Light Matters, her piece for CUSP that investigated building strategy for affordable and sustainable shelter design, Anupama has been back and forth from Australia, Spain and India designing, building and teaching. 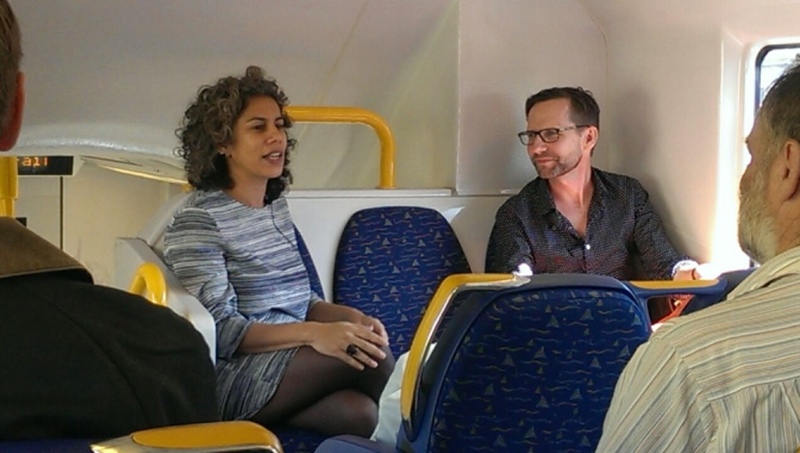 It was a fascinating discussion which you can listen to here. 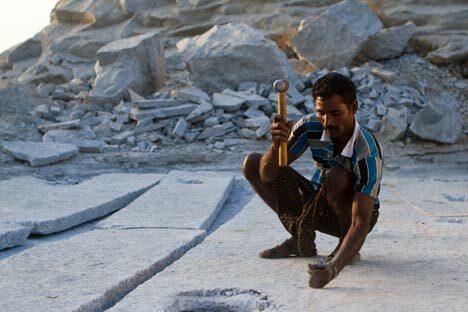 Teaming up with stonemasons from Tamil Nadu in the south of India, Anupama was a part of the Made In… India Samskara Exhibition in New Delhi in early 2014. 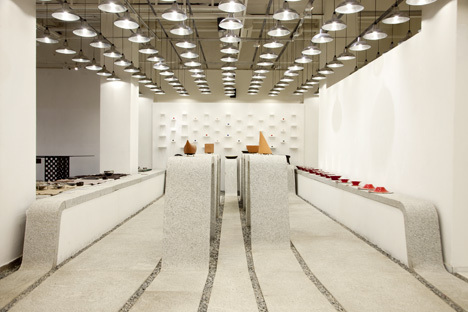 Her work for the show was an installation made from ferrocement slabs, pools of water and modular slabs of hand-levelled granite, and was a reminder that there is an alternative to the “standardized industrial products” people have become used to. Learn more about the installation here. Further reading on the Made In India project, as well an overall profile on Anupama, appeared in the Financial Times last year. In it, Anupama talks about her cultural influences, in particular the way Indians can make almost anything by hand – a central ethos to her architectural work. Check out the full piece here – it’s well worth a read. Next up for Anupuma was The Architect is Present – an exhibition curated by Luis Fernandez-Galiano showing the work of five international studios characterised by a committed and austere architecture developed where poverty, the lack of resources and technical ingenuity encourages community participation. Check out a video of Anupama’s lecture for the exhibition here. 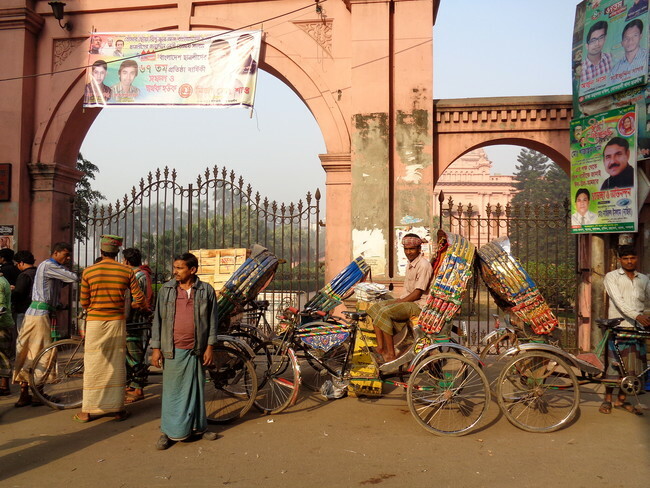 Finally, Anupama was a speaker at EngageDhaka; a three-day architectural conference in Bangladesh earlier this year. Organised by the Bengal Foundation, a private trust dedicated to promoting the arts in Bangladesh, the event brought together speakers such as Fumihiko Maki, Willian J.R. Curtis and Ken Yeang to examine how notions of “place” and “presence” shape the built environment. Anupama gave a talk titled “Uprootedness and the Sense of Place” and spoke of her global-nomad status and showed an old black and white photograph of her grandparent’s mansion in the 1930s and then a colour shot of the ruined building today. Hopefully video of the talk will become available soon!